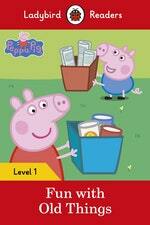 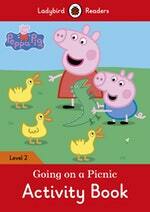 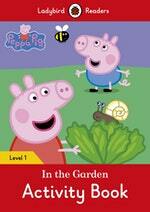 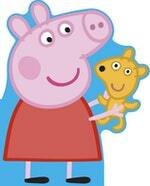 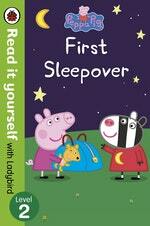 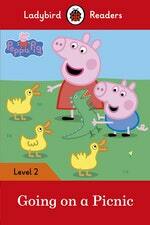 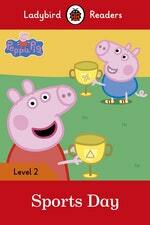 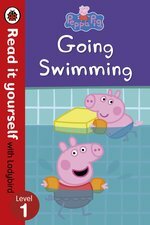 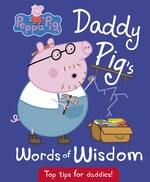 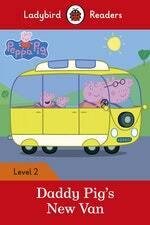 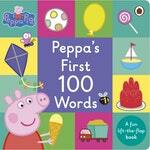 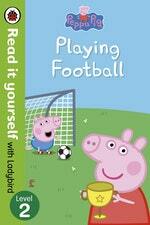 A new festive sticker activity book with Peppa and all of her friends! 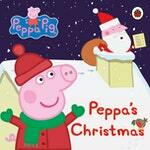 Peppa, George and all their friends are celebrating Christmas. 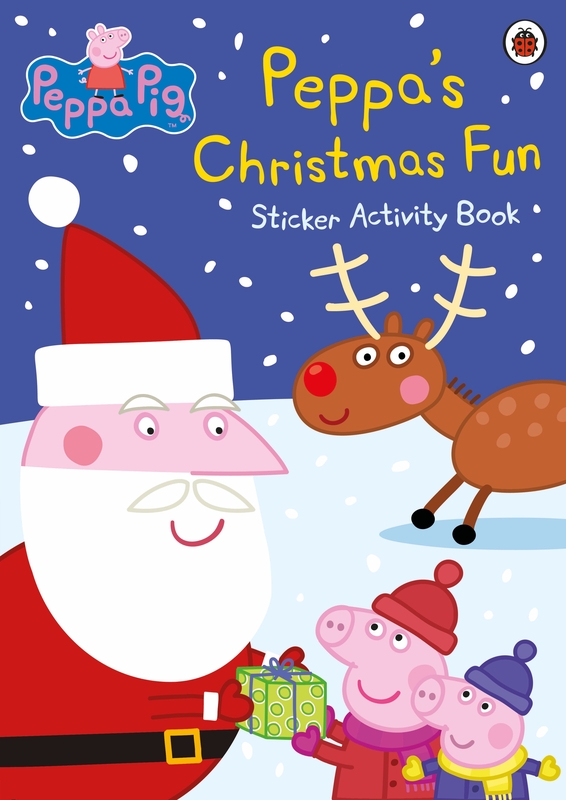 Join them in this activity book packed with puzzles, games and festive fun!